If you’ve never visited Mississippi, well, bless your heart, you don’t know what you’re missing! We’re home to so many American cultural institutions, from the Delta Blues to the Grammy Museum to the literary legacy of William Faulkner. Join us on this excursion from the Natchez Trace to the beaches of the Gulf Coast to the local Blues scene in Clarksdale. There’s plenty of shrimp and catfish to go around. 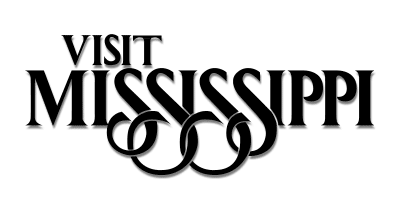 This video is proudly produced in partnership with Visit Mississippi.